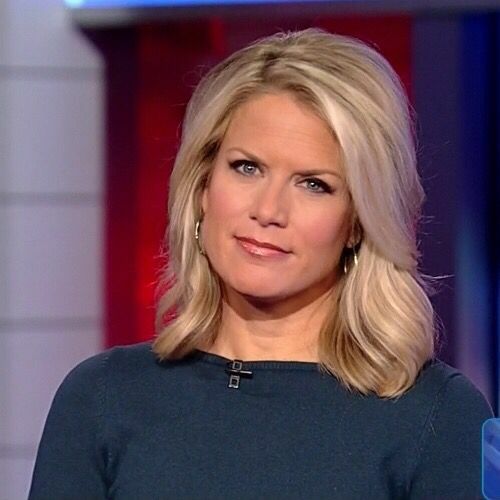 “Fox hosts are not ‘Blonde Barbie Dolls,’” Fox News Channel show anchor Martha MacCallum insisted in a new op-ed piece for Time. Much like Roger Ailes when he was stocking the Fox News lineup with blond Barbie dolls in short, tight skirts, the president has generally exhibited a preference for sleek beauties with long legs and stiletto heels to represent his interests and act as his arm candy. David apologized for that remark and removed it from the post. When pressed, Horsey finally expressed remorse for his comments about Fox News hosts, but did not apologize to me or any other current Fox News anchors directly. David’s column “lands hard in an ongoing national conversation about the treatment of women in the workplace," she wrote.